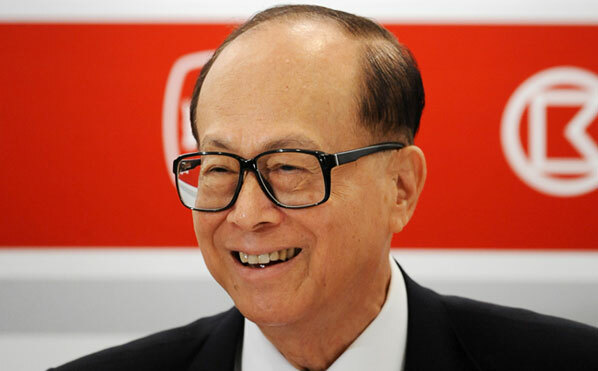 Amid People’s Bank of China (PBOC) crackdown on Bitcoin, Li Ka-shing, the richest man in Asia, has decided to increase investment in Bitcoin. Through Horizons Ventures, the billionaire has transferred an undisclosed amount of money into Bitpay, a payments processor for virtual currencies. Recently, Bitpay was able to raise $30 million in a Series A Funding from eight different investors including Horizons Ventures, Li-Ka shing’s venture capitalist firm. Other investors included Virgin Galactic’s Richard Branson, Felicis Ventures, AME Cloud Ventures and more. The funding was led by Index Ventures. “Bitcoin is a borderless and frictionless payment system, which is nearing a tipping-point moment in terms of merchant adoption. The latest stump along the path for Bitcoin’s growth comes in the form of the PBOC which, since the end of April, restricted banks from working with Bitcoin related companies in China. As a result of this crackdown, Bitcoin exchanges had to close off their deposits and bank accounts. In light of this matter, the five largest Bitcoin exchanges in China withdrew from the Global Bitcoin conference due to the PBOC’s rebuking. 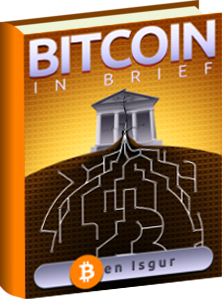 However, Bitcoin businesses, such as Huobi, have found a way around this Bitcoin crackdown. The solution is to move operations overseas in order to keep the business running. This way, the companies can avoid the PBOC and still carry out their services. His order is sitting there now at $445. It’s 500 BTC. Quarter million dollars. Hey online game player i have one of the advanced game to play in my free time on our website you will play the minesweeper game without any download and login.